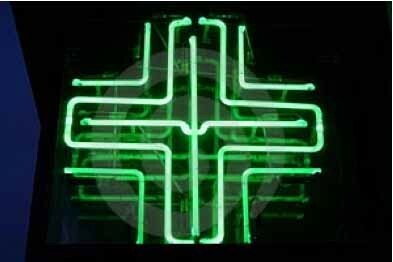 This Is Not A Gateway (TINAG)will be hosting another salon at public works studio, this time about "The Medical City". The number one cause of death amongst children in the developing world is not famine or war, but respiratory illness due to urban pollution. In a rapidly increasing urbanised world there is an urgency to address the complexities between cities and public health. Should the medical fraternity be the future builders of cities? discussing HOW VERMIN ARE SHAPING OUR FUTURE CITIES. mobility of people and goods and shifting climates - micro and global. Which species have had close to a thousand years influence over our cities? 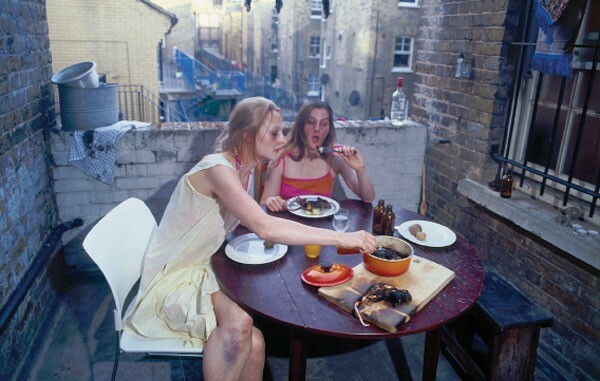 How have vermin affected the use and inhabitation of urban space historically? 'dirtiness, contamination and the other'? What changes has a pest controller noticed across the last decade in London's dwellings? Where have vermin and pests been referenced in the arts? How do vermin affect London's development process? What role will vermin play in 'the urban age'? From Stonehenge, to churches to university spires; houses of parliament to central railway stations and public housing projects; tall buildings have been expressions of public, civil and religious life. There is no doubt this has changed. Does this change matter? What is their new potential? London's skyline has transformed in the last five years and is likely to continue to do so for another five. Only a few times each century do cities go through such focussed and prolific production and re-development. In its rush, each "boom" forges a transformation on the morphology of the city for future generations to read. 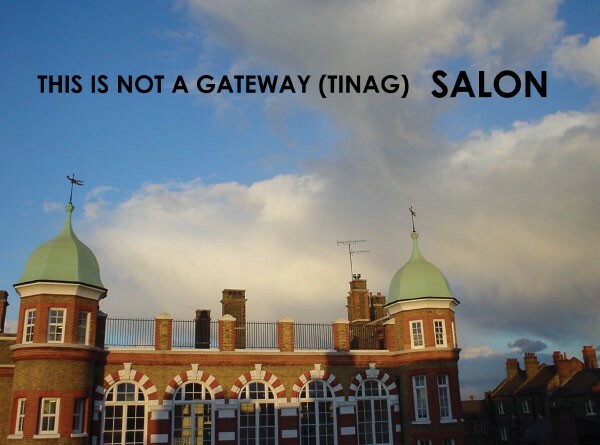 This Is Not A Gateway (TINAG) asks should everyone in the city have access to a horizon? Should this access be policy in the London Plan? Might these spaces articulate the new multiculturalism and 24hr clock of cities? Could "public spaces in the sky" be our new Hampstead Heath, Epping Forest or Queen's Park? Dedicated to creating arenas for emerging voices related to cities, across cultures and disciplines TINAG coordinates bimonthly salons, annual festival, publications and an online library. The City is being Suburbanised, so said David Harvey at his recent winter lecture at the London School of Economics. His lecture ended with the challenge to the audience, that the City was being suburbanised, that the values and aims of the suburbs are now shaping and forming the city. TINAG Salons has invited four remarkable urbanists to peer a little closer at his argument, showcasing policy documents, drawing attention to recent projects on the ground, presenting art projects directly dealing with this concern, taking a snapshot of the current social norms and their historical development alongside looking at who and how these ideas have gained currency. TINAG Salons is the evolution of 2004 Sideshow Salons, which focused on the special kind of madness that is the Thames Gateway / Thames Reach. This series provides the prelude to This Is Not A Gateway, A Festival of European Young Urbanists. TINAG Salons have niknacked with the kind and warm folk at publicworks, who are hosting this series of salons in their new studio. 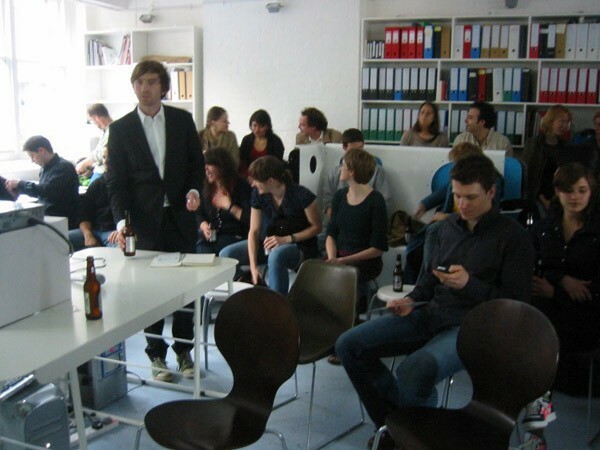 Like Sideshow, there are always beers and bagels and these have been provided with the foresight that could only come from the LSE Cities Society & LSE Planning Society.